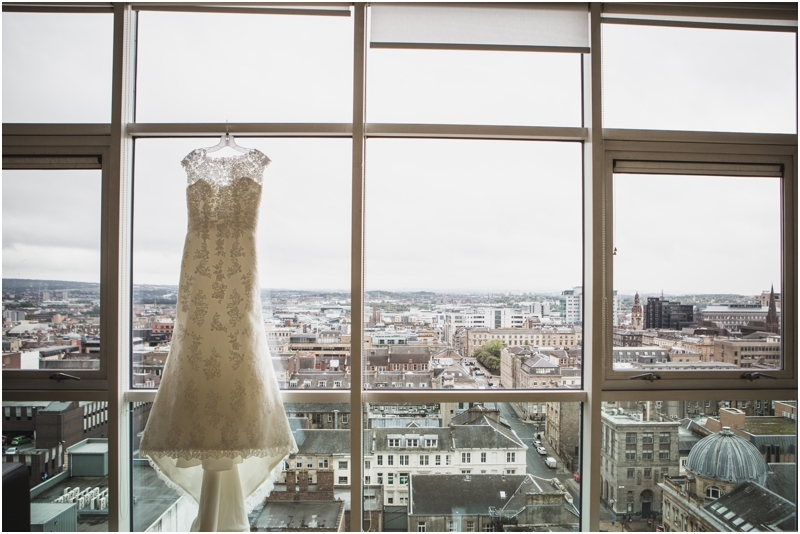 It seems a distant memory now, but we loved everything about this wedding at Cottiers in Glasgow’s Westend. 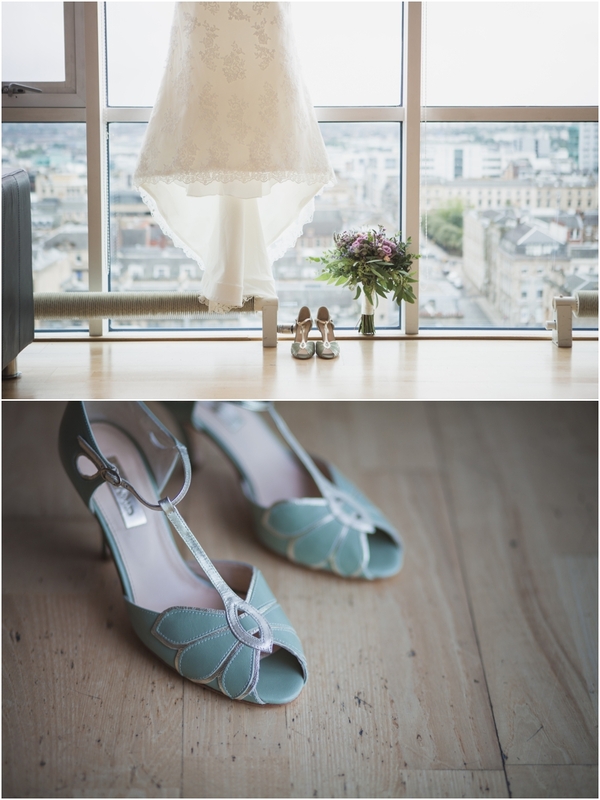 I’m still in love with your shoes Laura if you are starting to get bored of them! When we saw the black clouds rolling in over the city we feared a day in doors which wouldn’t have been a bad thing given the great mix of family and friends it would be a great day no matter what. But we needn’t have worried as the skies cleared after the ceremony and we headed down to Victoria Park for their couple shoot. Enjoy reliving your day again guys, thanks for having us along to capture it for you. 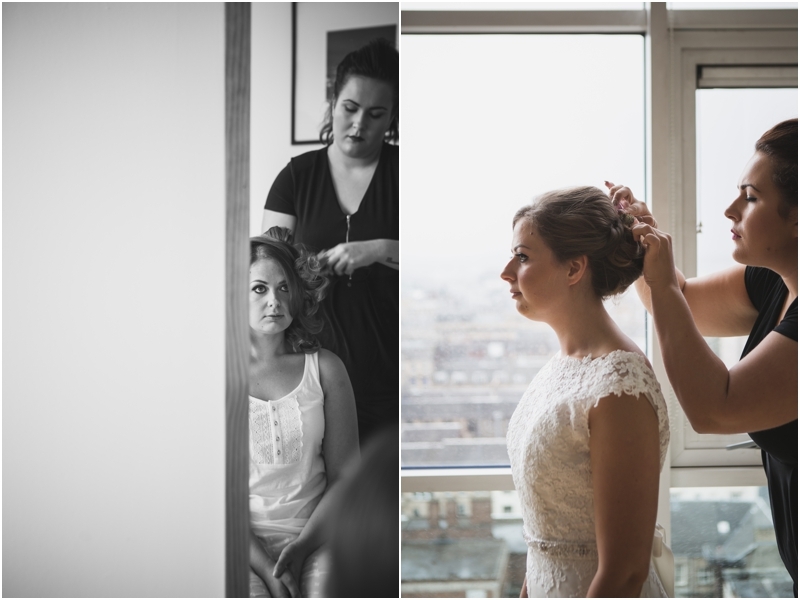 Great working with Hair by Lana and Emma Motion Make up.